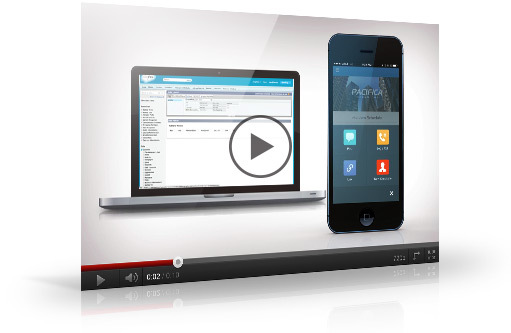 Bring the power of Salesforce to the whole business with Force.com. Source: Salesforce Customer Relationship Survey conducted 2014–2016 among more than 10,500 customers randomly selected. Response sizes per question vary.